I’ve been asked about this topic a lot lately. Mainly because it is one of those things everybody talks about but not many truly understand. Moreover: it can be confused with so many other things. 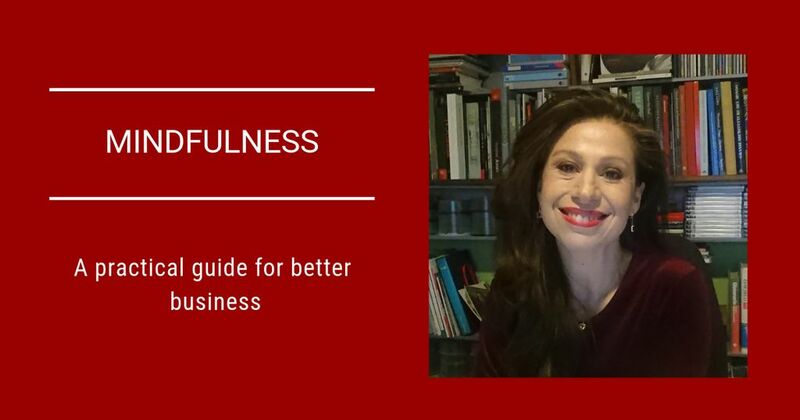 The fact is, that Mindfulness is a practice that definitely helps your business. A lot. Because it is based on information we already have about how our brain functions. Neuroscience and psychology have worked closely together over the last 20 years, making discoveries that are reshaping the way we see the world, and ourselves. So… I propose that we break the myth and explore the following together…what is mindfulness? What is not mindfulness? How do you practice it? Mindfulness refers to the ability to be aware of yourself and be fully present with what is going on, in the actual moment. When you function as an impartial observer, you are a witness of the processes and experiences occurring in the “now”. It is not praying; it is not meditation; it is not a religious or “new age” thing. What are the benefits of practising? Living in the present is something that is difficult to achieve; you constantly make mental references and comparisons to the past, and your hopes and dreams can place you in the future too much, a future of which you cannot be certain. Rooting yourself, with the body and the mind, helps you fully experience the here and now, creating a space of calmness, focus and serenity. Awareness of the present moment helps you to better cope with situations and emotions. Both can be a source of stress and anxiety. By using different techniques, including (but not exclusively) meditation, breathing exercises, body sensations and emotions, visual exercises to gain focus, word repetition, optical illusions etc. Breath is a powerful way to connect with your whole body. It is a natural and automated function of your body, namely to bring in oxygen and flush out carbon dioxide. Nasal breathing is important as it allows the coordination of the electrical brain signals in the olfactory cortex, which then coordinates the amygdala and the hippocampus, which are in charge of processing your emotions and memory. back in 1895, is owed to the German physician Richard Kayser? Yoga and other ancient traditions have been working with this method for thousands of years. Occident and Orient arrived at the same conclusion, just at different times. Practice: You only need one minute, but of course the more time you practice, the better the results. You can be sitting, lying or even standing, but try to feel comfortable. Top tip: if you can, set aside a regular time to practice, ideally on a daily basis, beginning with a minute per day and increasing the time little by little. If you get distracted, gently come back to the exercise. Even if your mind wanders a thousand times, you can always return to the present moment and try again, inhale for 4, hold for 4, exhale for 4. There are so many different breathing techniques and methods. If you lean towards the Yogic method, I highly recommend you pay a visit to Kia Miller and practice with her, even just for five minutes (to begin with). Learning to observe, as opposed to simply looking at or watching, helps you to be in the present moment and appreciate all the qualities of a certain object, person or situation. This exercise takes just a minute, max. 2. and it is a simple and effective way to increase your awareness and relationship with the present moment.  Focus on its shape. What is it? Round or elongated? Does it have a distinctive colour? Is the colour uniform or does it have different tonalities to it? Repeat daily, with different objects, and begin to notice how you feel both during the exercise and after it. 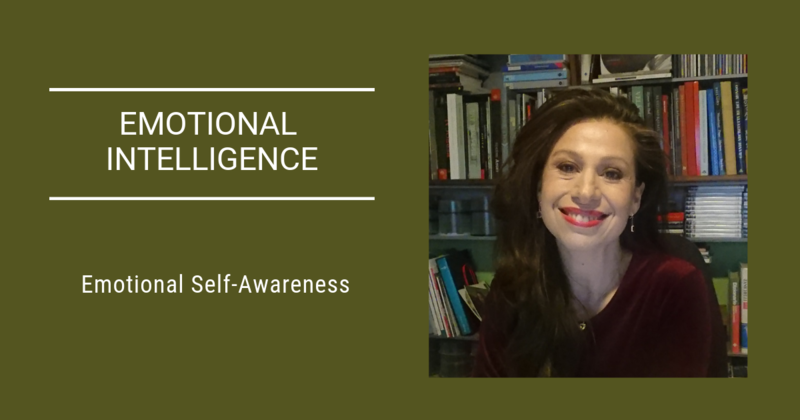 We already spoke about this skill in my post Why is Self-awareness so important for better business. Doing the following exercise, you can regain control, simply by recognising your emotions at the precise moment they occur.  Additionally, pay attention to how you manage your time with regard to that specific action: do you tend to procrastinate the unpleasant and overextend the pleasant moment? This particular exercise is excellent if you find yourself worried about future events or dwelling on the past too often. It will help you gain sensibility, attentiveness and focus as well as helping you stop the fluctuation of your mind. This type of exercise helps enormously when you are trying to cope with anxiety, which usually manifests itself in form of impatience. 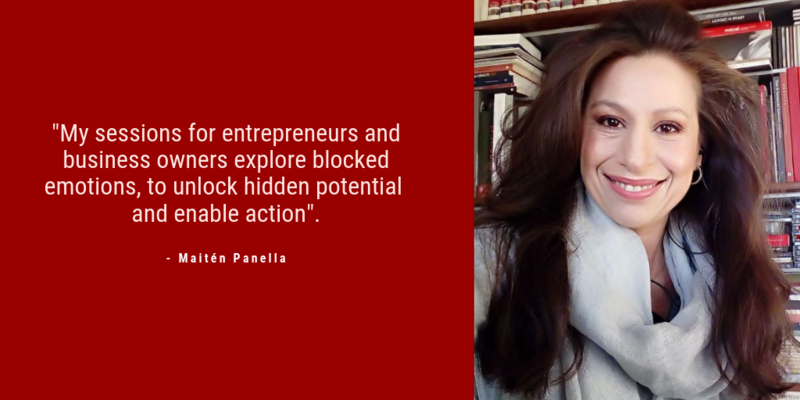 Instead of focusing on the end result, concentrate instead on each specific part of the task. Each part of a certain task is important in itself, and being mindful of each part leads to a better outcome and, without any doubt, to a more serene state of mind. This way, you can begin to enjoy the experience and open the door to creativity and emotion. By now, you know that practising mindfulness can help you cope with anxiety and stress enormously, as well as help you improve your social and emotional intelligence quotients.